Editor Note: A new irregular column for you, “MNFS” is just three sentences, a photo and my new favorite song. I’ll post these at random, but they’ll always be good. 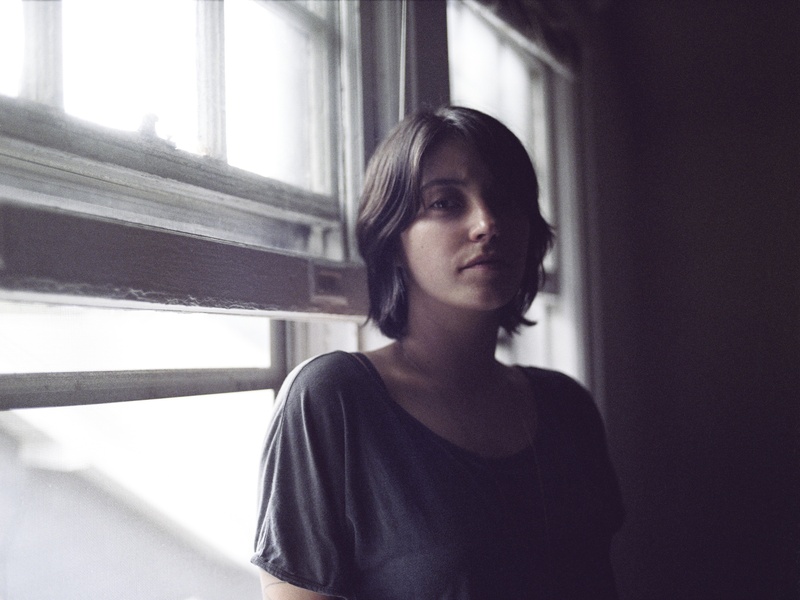 Brooklyn singer/songwriter Sharon Van Etten released her sophomore album, Tramp, earlier this year. The thirty-three minute record includes “We Are Fine,” which will sing you out of a panic attack. Here’s a clip of Van Etten performing the song live in January at the Mercury Lounge.